Adding a bird feeder to your yard is one of the easiest ways to attract wild birds and enjoy the wildlife your area has to offer from the comfort of your home. You can attract a large variety of birds year-round. 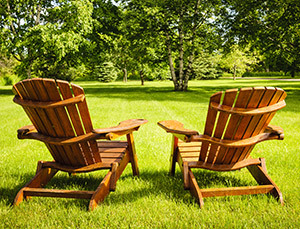 This simple, low-maintenance, educational and entertaining feature is a must-have for any yard. 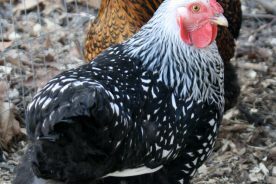 You’ll get the widest variety of birds by offering a variety of foods. Be sure the seed you select is compatible with the feeder you choose. If you only put out one kind of seed be sure it is sunflower seeds. Birds that eat sunflower seeds include chickadees, titmice, finches, goldfinches, grosbeaks, nuthatches, woodpeckers, cardinals, and jays. 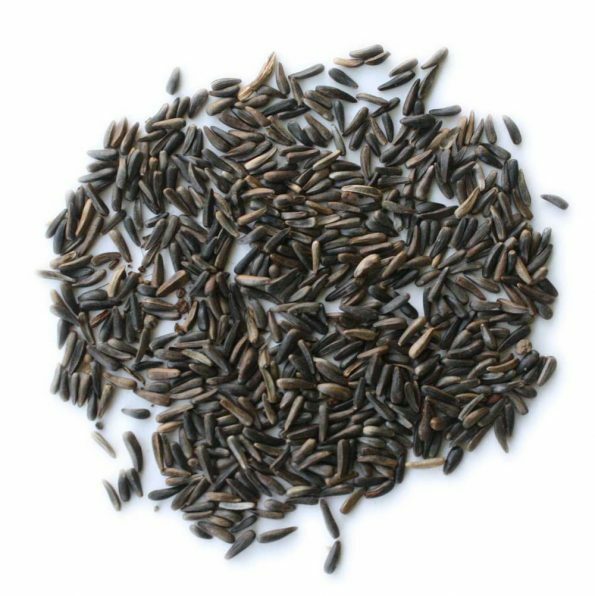 There are two kinds of sunflower seeds, black-oil and striped. Small feeder birds prefer black-oil sunflower seed. Black-oil seeds have a thinner shell and are easier to crack for those birds. Large-beaked bir ds prefer striped sunflower seeds. 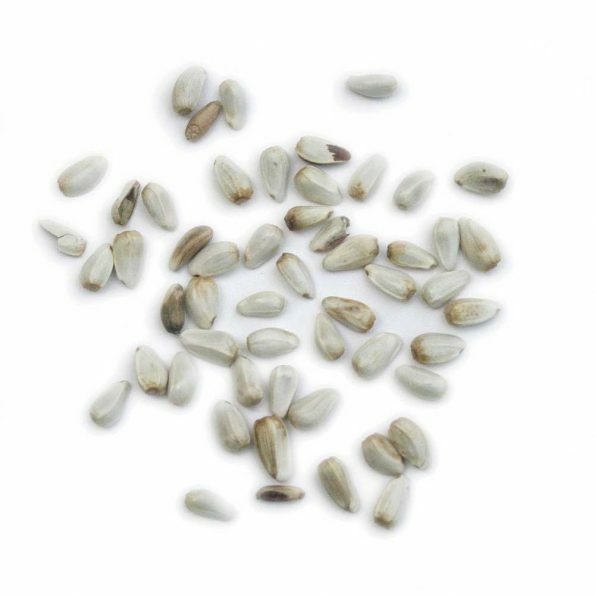 Striped seeds have a thicker shell and are harder for house sparrows and black birds to crack. 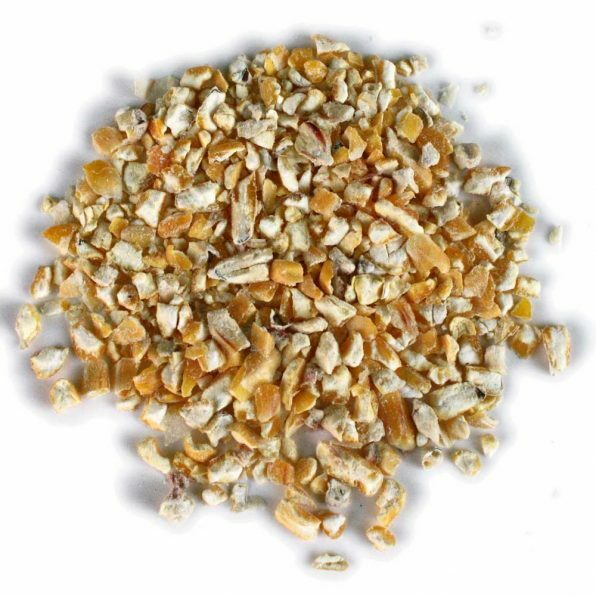 If you are having problems with these birds (and would prefer they don’t visit your feeder) try switching to striped sunflower seeds. 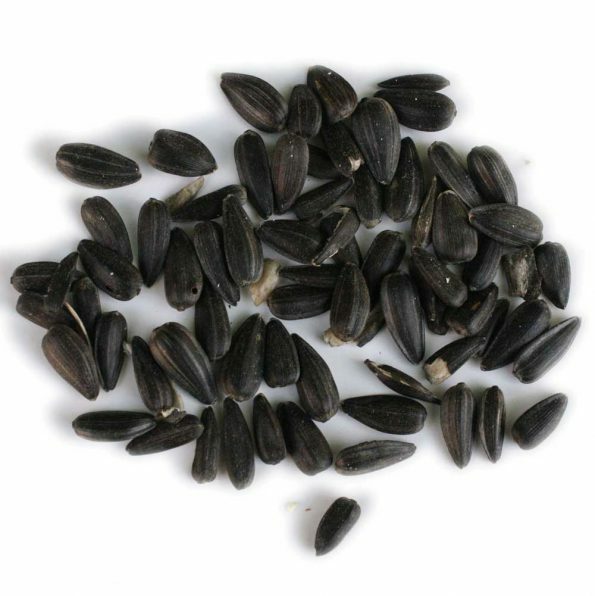 Hulled sunflower seeds are a good option for people living in apartments or are unable to sweep up the shells the birds leave behind. Squirrels are also big fans of sunflower seeds so be sure to use a squirrel baffle or other deterrent if you don’t wish to feed them. Nyjer seed is another popular seed among many birds. Small-billed birds such as house finches, goldfinches, red polls, and Indigo Buntings love it. Nyjer seed typically will not germinate so you won’t have to worry about volunteers growing under your bird feeder. It can dry out and spoil easily and if that happens the birds won’t eat it. To avoid wasted money only buy in quantities that will last you a month or two. Millet is a favorite of ground-feeding birds such as doves, quails, American sparrows, towhees, juncos, and cardinals. 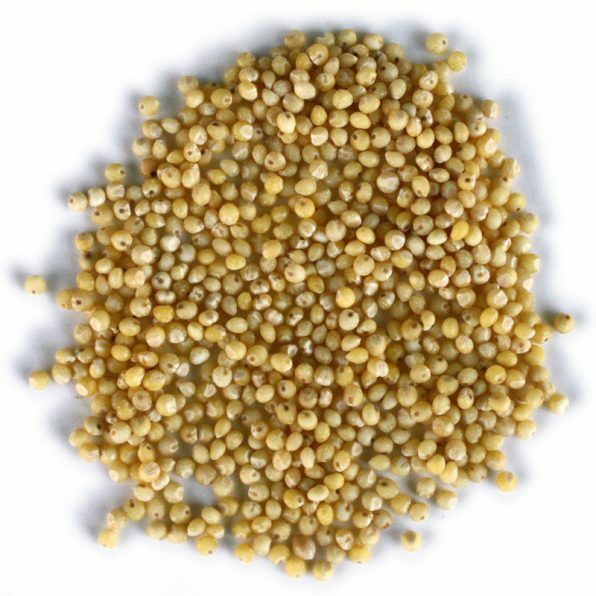 Millet is usually scattered on the ground because it is preferred by ground-feeding birds. You may also use a ground feeder. House sparrows, cowbirds, and other blackbirds are also very attracted to millet. Choose another seed if you have these species in your yard. 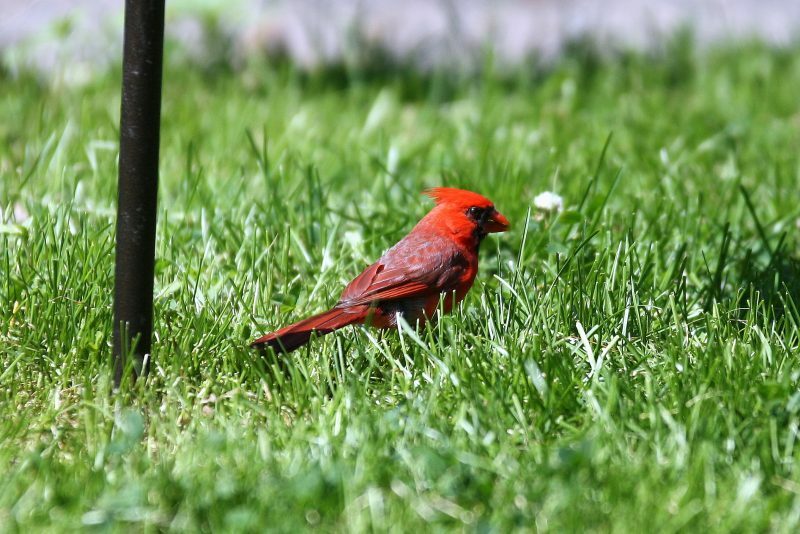 Cardinals love safflower. It has a hard shell and can be hard to crack for some birds, but you can still find many that will eat it including chickadees, grosbeaks, doves, and American sparrows. Some areas have found that European Starlings and House Sparrows (invasive species) will not eat safflower. Other areas have found that these birds have developed a taste for it. 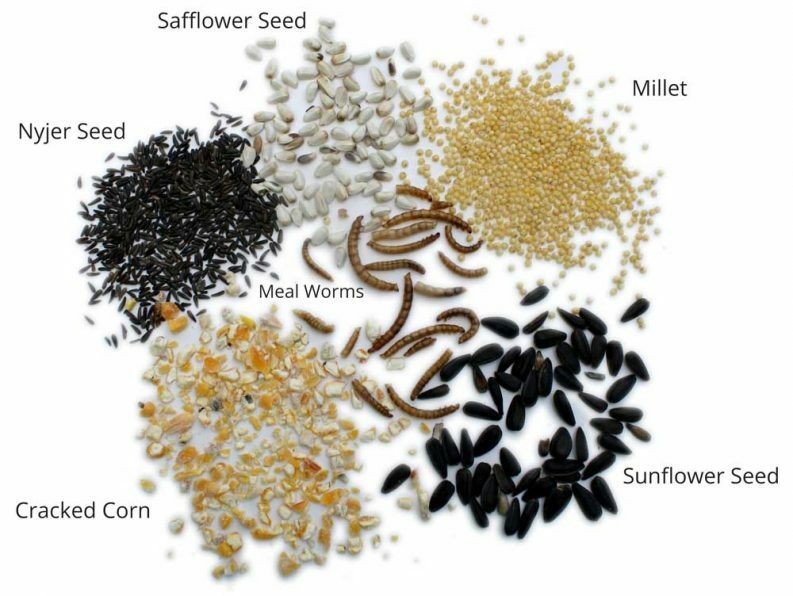 If you have found the starlings and House Sparrows in your area eat safflower and you don’t wish to spend your feeder budget on these birds pick another seed. 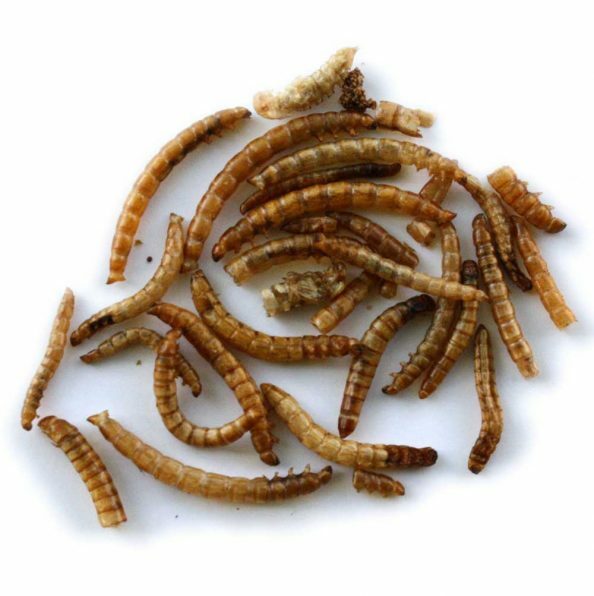 Meals worms are a newer source of food that is now available. Birds that eat insects, such as bluebirds, are the ones that will be attracted to the dried worms. Even if you don’t have bluebirds in your area many other birds will find the meal worms appetizing such as chickadees, titmice, nuthatches, orioles, wrens, and woodpeckers. There are many birds that love crushed corn. It is a very popular food for ground-feeding birds, about as much as millet is. You may find grouse, pheasants, doves, turkeys, crows, cranes, ducks, jays and ravens eating corn. Unfortunately many other animals that you might not want in your yard love corn such as squirrels, deer, raccoons, cowbirds, House Sparrows, and Starlings. Because of these potentially unwanted creatures, use cautiously. Corn spoils quickly, so only use it in a water-tight hopper feeders and tray feeders, or scatter it on the ground in small quantities. Birds that eat fruit rarely eat seed at bird feeders. These can be robins, bluebirds, waxwings, and mockingbirds. To attract these birds to your yard offer raisins or currants that have been soaked overnight on a platform feeder. Orioles and tanagers can be lured to your yard with orange halves on a platform feeder. 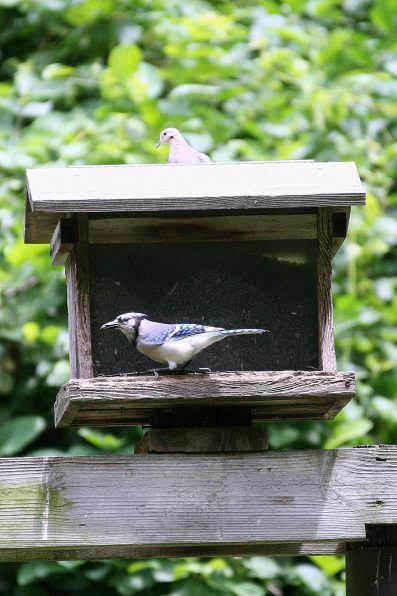 Peanuts in the shell on a platform can be offered for jays, crows, chickadees, and titmice. Place these on a platform feeder. Unfortunately squirrels also love peanuts so precautions should be taken if you don’t want to be spending money on squirrel food. Crushed peanuts can be offered in a mesh tube feeder. They will attract woodpeckers, nuthatches, brown creepers, wrens, mockingbirds, and some warblers. 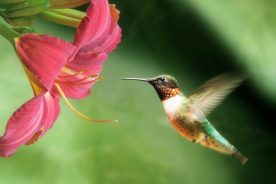 Hummingbirds are attracted to flowers and dine on their nectar. You can attract hummingbirds to your yard by offering nectar in a specialized feeder. You can buy hummingbird nectar or make your own. To make your own nectar mix one part white sugar with four parts water. Bring solution to a boil to dissolve sugar and sterilize. Hummingbird feeders should be washed and scrubbed every few days to prevent mold from growing. Suet is a mixture of beef fat and seed or sometimes fruit. This high-fat food is a much needed food supply for birds in the winter when food is scarce. It is eaten by nuthatches, chickadees, titmice, and wrens. There are special types of no-melt suet that can be offered year-round. 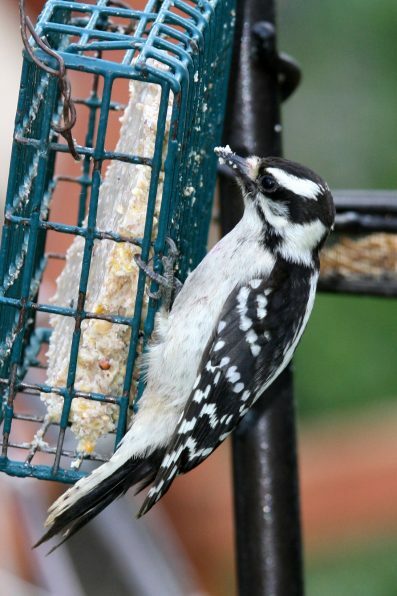 Suet should be served in a special mesh container or netting. Place the suet at least five feet off the ground to prevent dogs from snacking. 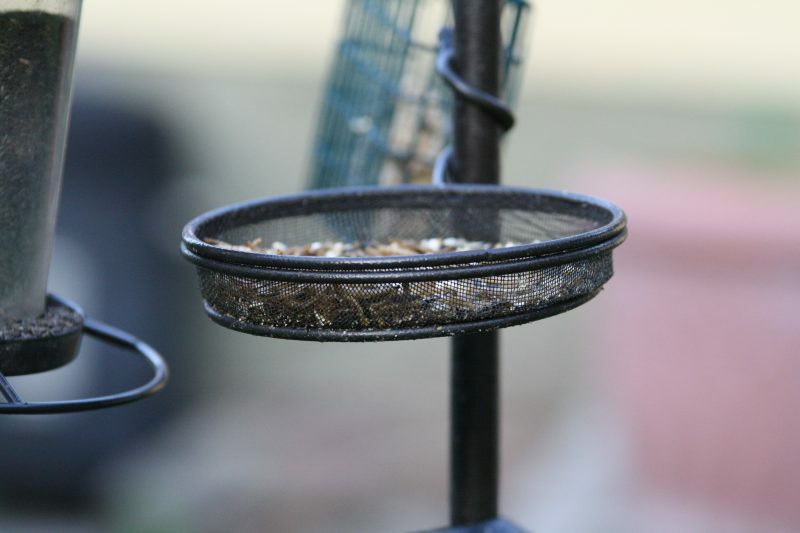 The type of bird seed you select will determine which kind of bird feeder you need. Ground feeders are simple frames with a mesh bottom. They are placed low to the ground (several inches up) or on your deck. The purpose of the ground feeder is so that seed and droppings don’t come in contact. The mesh on the bottom allows water to drain since the tray generally isn’t covered. Ground feeders should be placed at least ten feet from the nearest tree to allow birds to flee when they suspect a predator. Cracked corn and millet are two good seed options for ground feeders. Tube feeders can be used for several different types of feed. Some are made from plastic and with several feeding ports and perches located along the tube. 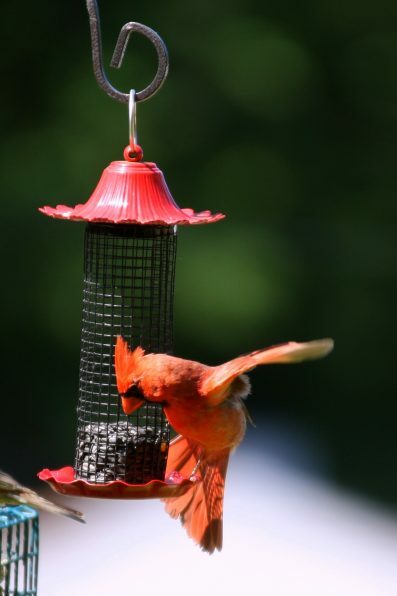 These feeders are good for seed mixes. Some tubes are made from mesh and do not have feeding ports. 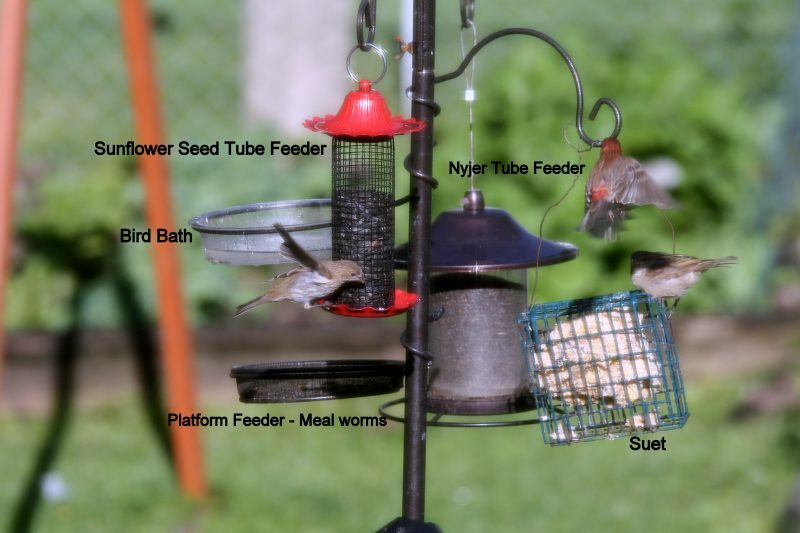 Depending on the size of the mesh Nyjer or Sunflower seeds can be offered in these types of feeders. These feeders are not squirrel-resistant. Tube feeders should be hung at least five feet off the ground on a pole with a squirrel baffle in place. 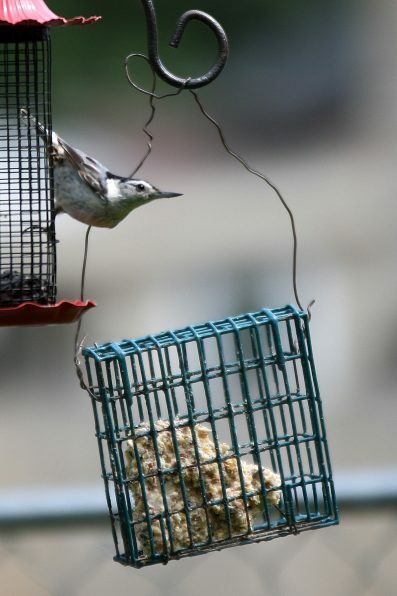 Suet feeders can consist of a wire metal cage, plastic-coated wire mesh cage, or plastic mesh bag. It can be fixed to a tree, hung from a hopper feeder, or suspended. Some suet cages are designed to dispense suet only from the bottom. This forces the bird to feed upside-down and is a deterrent for starlings who have trouble feeding in that manner. Hopper or House feeders are generally made from wood with plastic window sides. The over-hanging roof protects the exposed seed from the elements and keeps it dry. These types of feeders can hold several days’ worth of seed and several different kinds of seed. 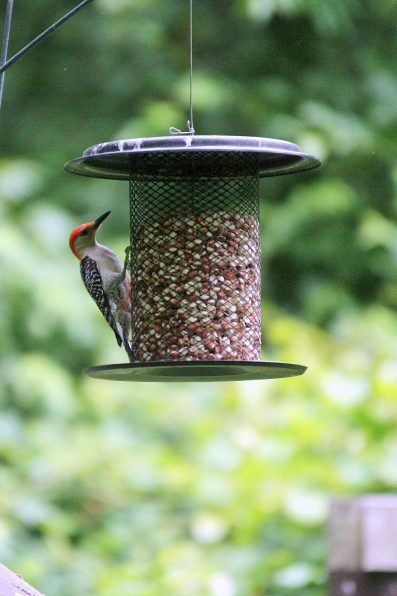 Safflower, sunflower seeds, cracked corn, millet, and seed mixes can be used in hopper feeders. Hopper feeders are easier than tube feeders for larger birds, such as grackles, jays, red-wing blackbirds, and cardinals, to visit. Hopper feeders should be secured or hung from a pole at least five feet off the ground. Depending on the type of seed used you’ll probably want a squirrel baffle. A tray or platform feeder is similar to a ground feeder in that it is a frame with mesh bottom. It is generally not covered so the mesh needs to allow drainage so the seed doesn’t get too wet and germinate. Platform feeders are placed on poles at least four feet off the ground. 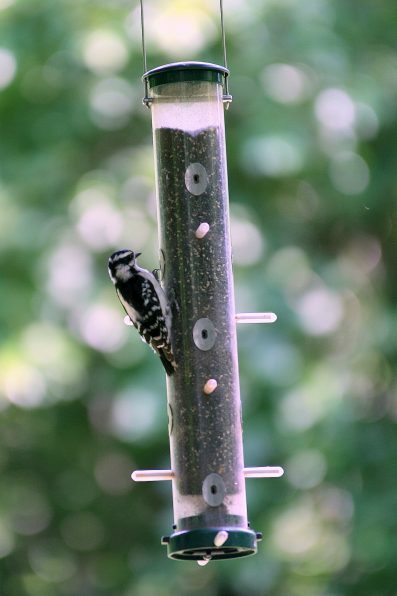 Meal worms and peanuts are good foods to serve on a platform feeder. A squirrel baffle will probably need to be use. Fresh water for birds to drink or bath in is another way to attract birds to your yard and keep them coming back. They are also great for attracting birds that don’t eat at feeders and might not otherwise come to your yard. Ceramic birdbaths on a pedestal look neat, but aren’t necessarily great for birds. They are often too steep. Look for birdbaths that are shallow with a gentle slope and are easy to clean. 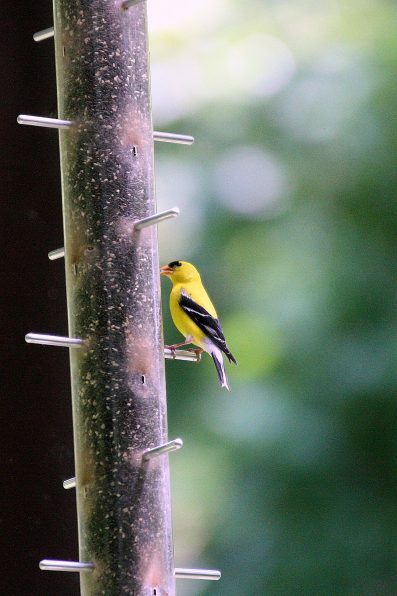 When deciding where to put your bird feeder (or feeders) there are two things to consider. Can you see it well from your house? Is it a safe place for the birds? Windows can be a problem for flying birds. At times they see the reflection of trees in the window and will fly into the window sometimes killing them. Place feeders closer than three feet from the window. That way if the birds do fly into the window they won’t be flying at top speeds and won’t injure themselves. Otherwise be sure feeders are farther than thirty feet from windows. If you have trees or shrubs in your yard place the feeders close enough so they may be used as a resting place or a hiding place if a hawk or other predator fly by. Don’t place feeders closer than ten feet to lower branches otherwise squirrels may be able to jump onto the feeders from the trees. 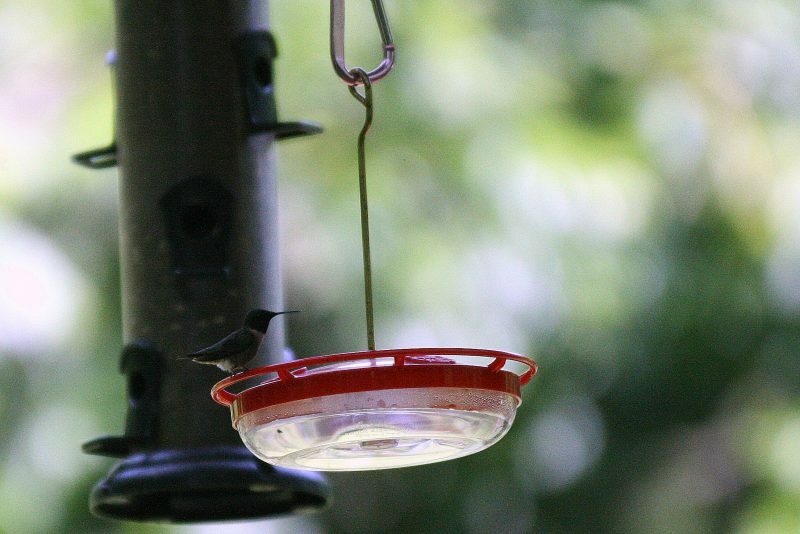 Hummingbird feeders should be placed in the shade, if possible, to prevent spoilage. Be sure the feeders don’t sway in the wind otherwise they might spill nectar. The biggest problem that can arise with a bird feeder is squirrels. Squirrels are crafty and when hungry they can empty a bird feeder in a day. You’ll be amazed at the lengths they’ll go through to reach the tasty bird seed. 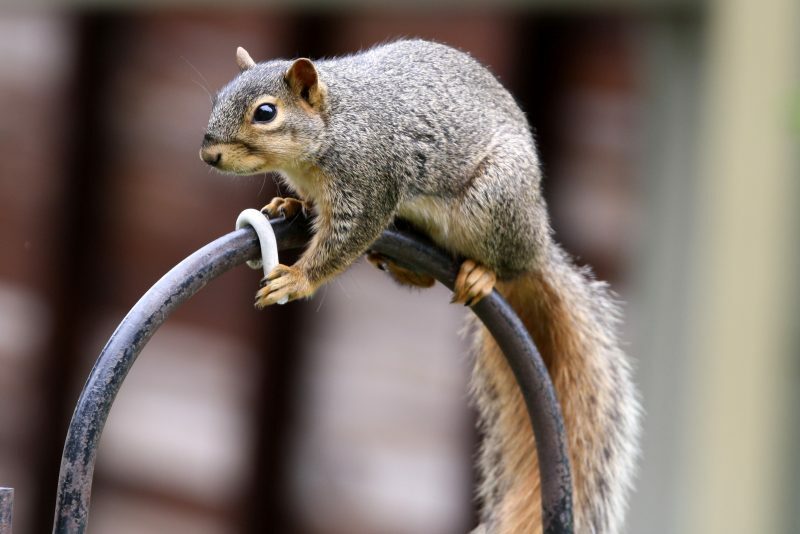 The easiest way to prevent squirrels from reaching their destination is to install a squirrel baffle on your feeder pole. A baffle is conical device that wraps around the pole of a feeder with the intention of blocking squirrels from climbing and shaking if they climb it. If your feeder is suspended by rope string some old records or CDs on the rope which will prevent the squirrels from tight-rope walking. Cleaning your bird feeder is an important step to keeping birds healthy. 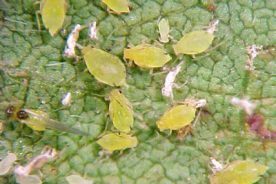 Feeders that aren’t clean can harbor disease which can spread and do a lot of damage. Feeders should be cleaned once or twice a month by removing the seed and immersing it in a bleach solution. Birdbaths also need to be disinfected once or twice a month. The water in a bath should be refilled daily. When you clean your feeders rake up the seed and hulls that have fallen under the feeders to prevent the seeds from spoiling and growing mold.